I have wire wheels on my 1965 Jaguar 3.8S, and they are designated as 5 K rims. Will the modern tires fit on these rims, as most rims these days are J configuration?. 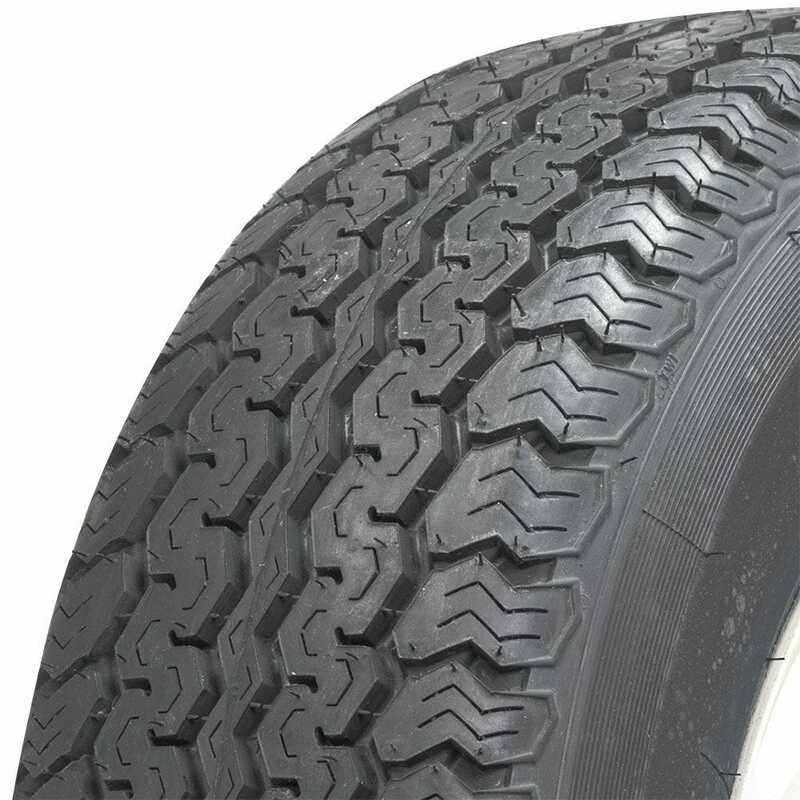 The K and J designations are only to describe the shape of the cross section of the wheel and do not indicate tire compatibility. 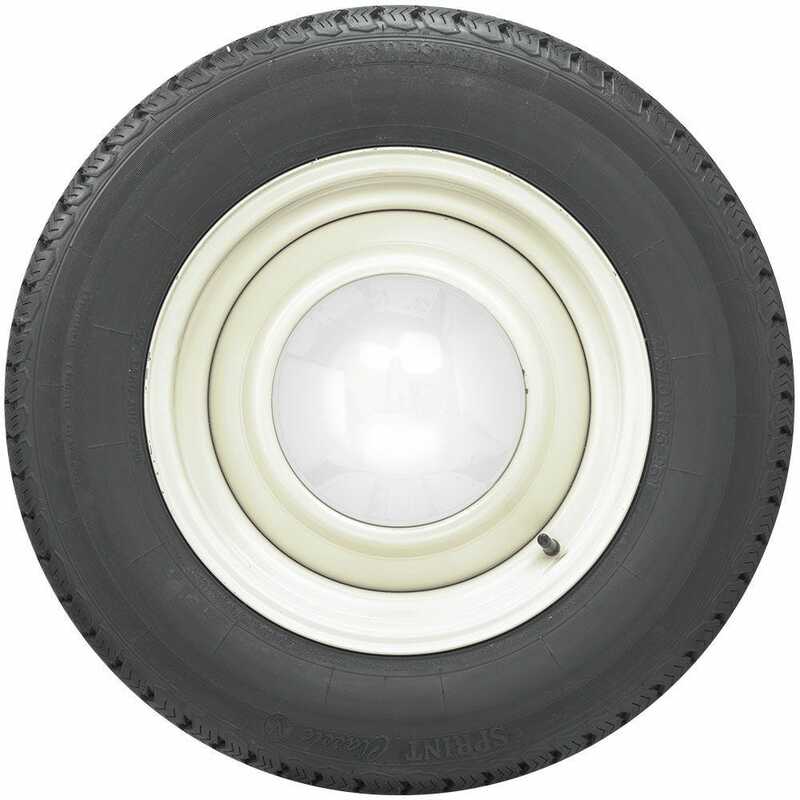 You may use modern style tires, but tubes will still be required due to the wire wheels. Besides price, what is the difference between your Vredestine Sprint Classic 185HR15 and 185/70HR15? Note the 185HR15 is actually a slightly larger tire as it has an 80 aspect ratio versus the 70 of the 185/70HR15. 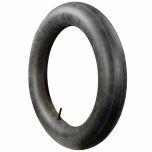 When the middle number of a radial tire size is not stated, it is known to be "80". In this case, the 185HR15 tires will be 1.3" taller than the 185/70HR15. I have a 1952 Mercedes Benz 220 with 15" wheels. I would like to use Michelins. What size and type would be most correct for this model. 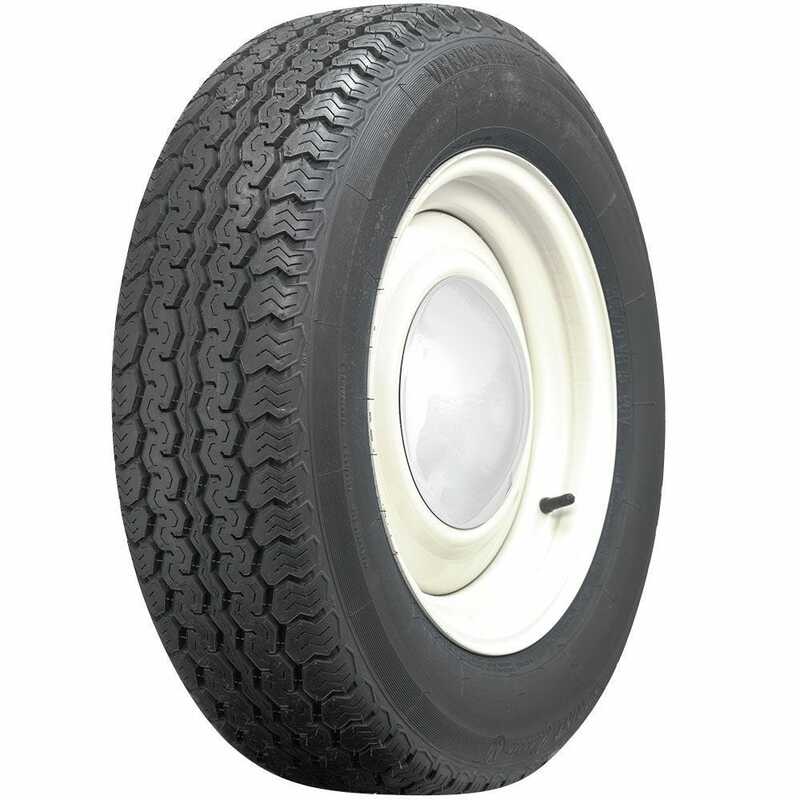 The correct, OE size for a 1952 220 is 640-15 which is not available in the Michelin brand, but we do offer a selection of tires in that size here.